More and more lately while digging through reviews, there are instances of people jabbing Google (such as CNet) for making their services the highlighted ones on a device that IT is selling. No one has ever complained that Apple forces you to use iTunes or that Amazon forces you to use their proprietary ecosystem — so why is Google being singled out here? Absolutely nothing new. Singlehandedly, Google has taken the mobile industry by storm quickly catapulting Android to the forefront. 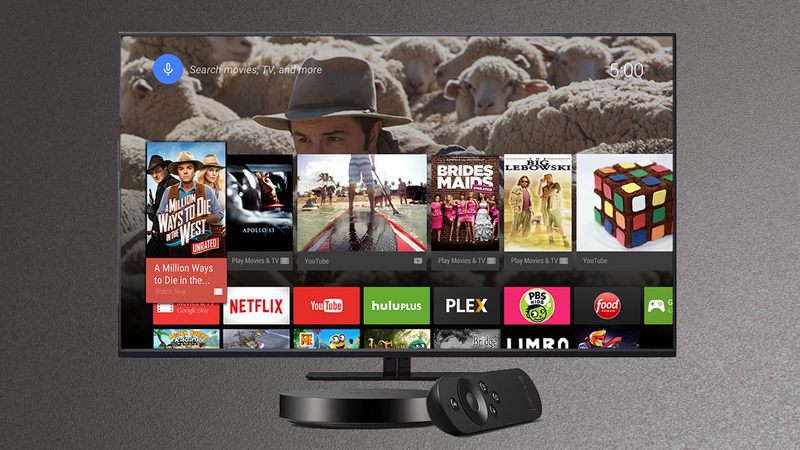 The company has had many “stabs” at the living room: Google TV, Nexus Q, Chromecast (which is great) and the newly introduced Android TV (this platform builds in the ability to cast in addition to full game support that can really bring a rich experience to the end user). It seems more and more in reviews that Google just cannot get it right in the eyes of the reviewers at some tech centered websites and it needs to change. Many often complain that it only has 8GB of storage, which is exactly the same amount as Apple TV and Amazon’s Fire TV. Learn to see the promise of the vast ecosystem that google brings to the table and how it can potentially reshape the pathetic living room experience that is dominated by Comcast and Time Warner.